Here’s what you need to create a study schedule. Grab at least three sheets of paper and a pen or pencil, whether lined or plain white is up to you. Bring your class schedules, sylibuses or sylibi, notes with deadlines, and your wits and imagination. Oh. And get ready to be happy. When completed, you will be organized and relieved, meaning your mind will be freed to concentrate on studies — and having fun over the holidays. Step One: You have got to make a checklist of things that have to be done. All things. List on the 1st sheet of paper from top to bottom, every academic cut-off date (every deadline) for finals week. Do a brain “dump.” Label the items with the date and time they are due. (i.e. History Final, THU @ 1p-3p; Calc Final, MON @10a-12p, etc.). As this is the first step, make sure it is thorough and accurate. The word calendar comes from the Latin root: kalendarium — literally, “account book.” This is how you organize and prioritize all that must be done. Ergo, Step Two. Draw a table on the 2nd sheet of paper. Work from left to right. One column is for every day of the week. Write academic cut-off dates from the 1st sheet of paper and cross them off as you go. Place morning items towards the bottom of the column. Afternoon items go in the middle. Evening items go at the bottom of the column. Step Three: Time for more thinking and creativity. Quickly do another brain “dump” on YOUR thoughts on this process. Write on the third sheet of paper everything you must do for each academic cut-off date. Estimate the time needed for each task. Then assign letter “A” for everything associated with the first cut-off date. Write letter “B” for all the tasks for the second cut-off date. Do this for all items. Lastly, transfer everything you wrote on the third sheet of paper to the 2nd sheet of paper. Look and see if everything fit in, allowing for sleeping, eating, and getting work submitted. Research on academic competence reveals that “Study skills are fundamental to academic competence” (Gettinger & Seibert, 2002, abstract). “Many students with academic difficulties are not aware of the ‘tricks of the trade’ used by academically competent students when they study” (Gerten, 1998, cited by Gettinger & Siebert, 2002). Mrs. Brigid Godvin, founder of The Student Connection, concurs. When students understand study skills and how to apply them, they are much more likely to study. As Mrs. Godvin says, “The reason is simple. 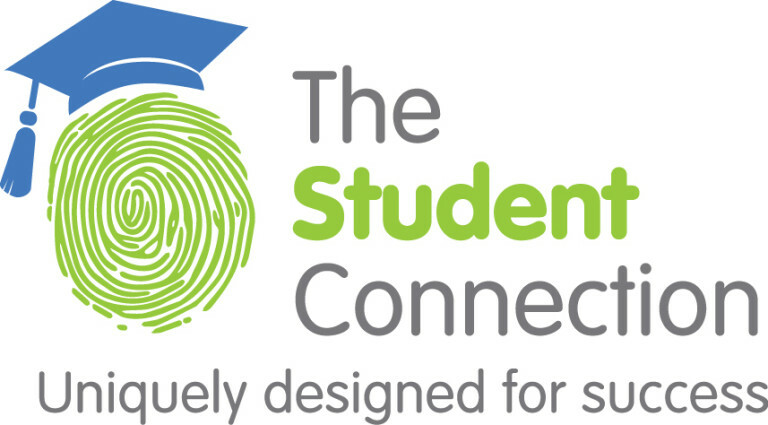 They have greater control over their academic outcomes.” One characteristic of effective versus ineffective studiers is their ability to assess the need for studying, and to implement, plan, monitor, and evaluate how their study approaches are working.1 Therefore, one of the most important study skills students need in their backpacks for college is the ability to create a study schedule. Since there are as many ways to create a study schedule as there are students, it almost goes without saying that what works for one student will not work exactly the same way for every other student. The best solution is to keep it simple and follow three basic steps listed above. The example applies to finals week but can be used for any week there are academic cut-off dates. This task requires a pencil or pen, a calendar, and three sheets of paper. Creating a study schedule in this manner fosters the student’s ability to develop an understanding of two critical items. First, what they need to do. Second, how they need to proceed with studying. Students with learning difficulties are disorganized and struggle to develop a good understanding of how to proceed with studying. Creating a study schedule in this manner helps students think about the academic cut-off dates AND the work they must do before the cut-off date arrives. Research has demonstrated that training can significantly improve students’ abilities to think in a more developed manner about how to study and get their academic work done in a timely manner (Desher et al., 1996; Montague, 1992 in Gettinger & Seibert, 2002). Students can be trained to ask themselves, “What am I preparing for?” “How am I preparing for each cut-off date?” “Do I have an effective schedule to prepare me for finals week?” Be able to ask and answer these questions has shown to result in both measures of study skills and academic performance. Print Date Here. 0 Responses on How to Make a Study Schedule"